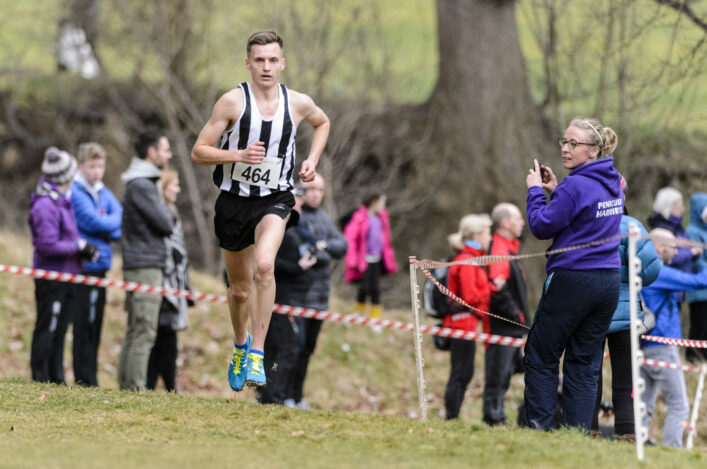 Three Scottish athletes are preparing for the World Juniors event in Tampere, Finland, this week as part of the British Athletics selection. 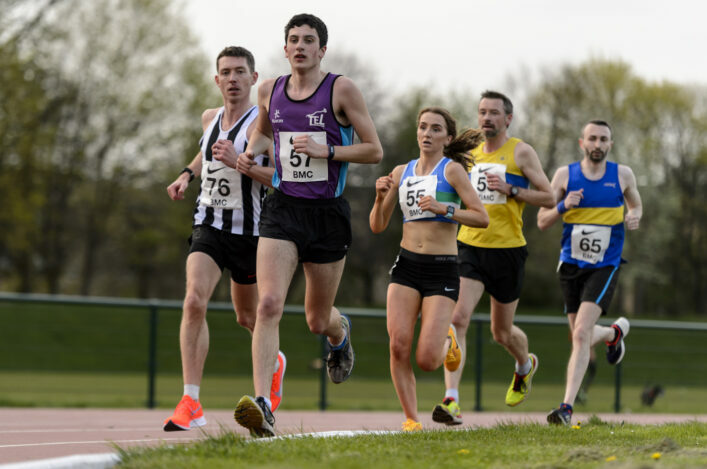 Sprinters Michael Olsen and Alisha Rees from Edinburgh AC are joined by Giffnock North AC athlete, Erin Wallace, who will compete in the 1500m. 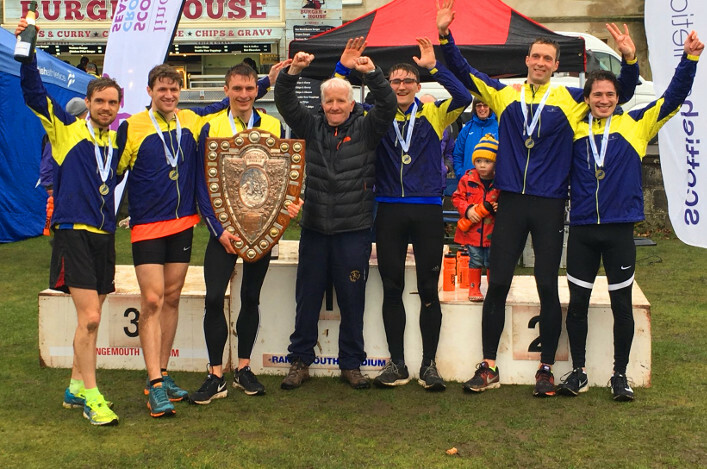 Olsen and Rees were both with GB and NI Juniors for an event in Germany last month. Michael, who is coached by Bill Walker, is with the 4 x 100m squad while Alisha, coached by Leon Baptiste in Loughborough, is one of two picks for the 200m individual event and is in the 4 x 100m squad. Erin is coached by Dudley Walker and of course won the Commonwealth Youth Games 1500m title in the Bahamas last year before then competing at Gold Coast 2018 in the triathlon relay. 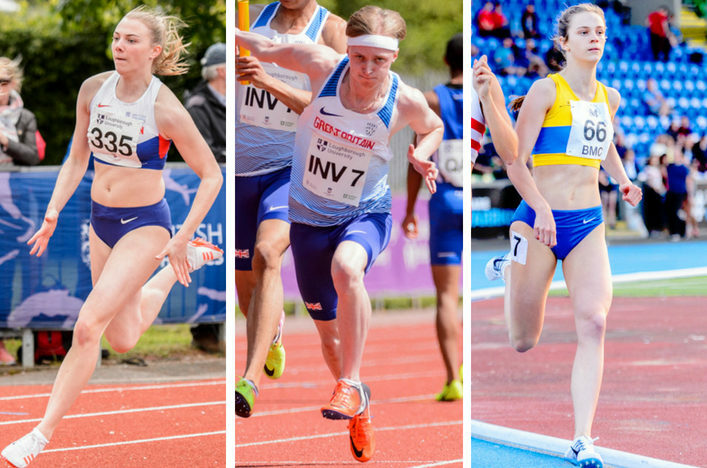 The programme starts tomorrow (Tuesday) but it is Friday before Erin and Alisha are due to compete in the heats in the Women’s 1500m and the Women’s 200m respectively.